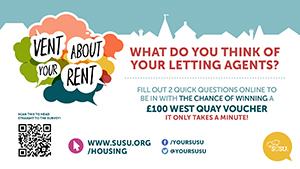 SUSU is giving students the chance to win a £100 West Quay voucher for answering two quick questions about your landlords. Whether you have something good or bad to write about, SUSU wants to hear it to compile reviews for it’s new SUSU Lettings service. 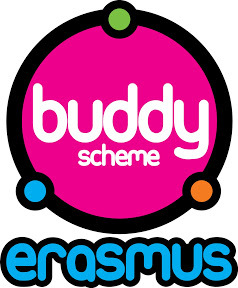 Following an offer that saw students able to receive £50 for recommending a suitable landlord, this scheme gives the chance for one lucky student to win £100 to spend in the nearby West Quay shopping centre, which will likely prove useful with just five shopping weekends left until Christmas. 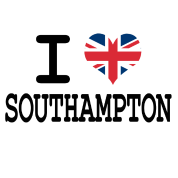 Have you ever visited the University of Southampton or even the city itself? One of the greatest things about the University of Southampton is its location. Not only do you have the campus feel, but you also have a vibrant city that’s just a bus ride away! 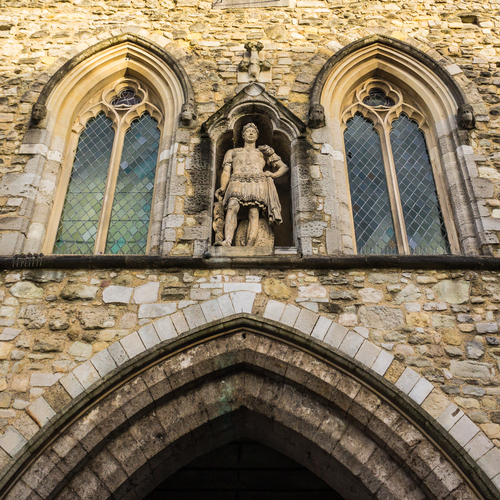 Some of you reading this may be current students who might learn something new about their University city and some of you may be potential UK, European, or International students (waiting for your A-Level results – eeks!) who want to find out what Southampton is really like as a city!